DUNCANVILLE—Thirteen North Texas cities were recently recognized as 2018 Certified Scenic City award recipients. The Scenic City Certification program is a project of Scenic Texas and and recognizes cities for their demonstrated commitment to high-quality scenic standards for public roadways and public spaces. 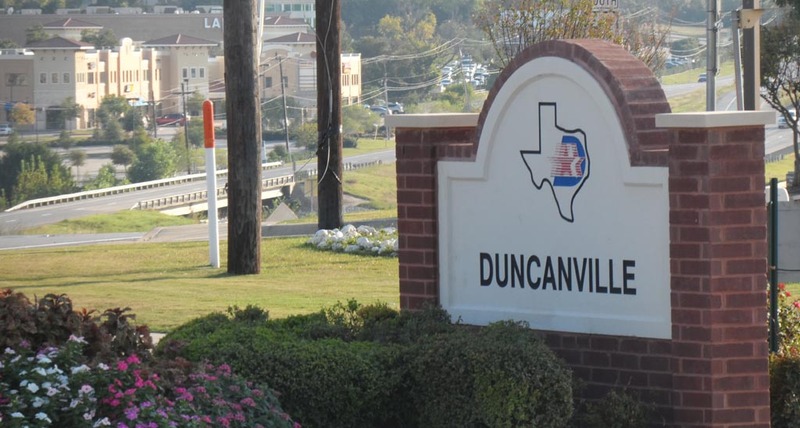 Locally, Duncanville came in with a Bronze Award for 2018. It is the first instance of the city winning an award of this kind. Duncanville applied to the Scenic City Certification Program and received its detailed assessment. Overall, the program reviews and assesses cities based on their official ordinance language as compared to the Scenic City model. 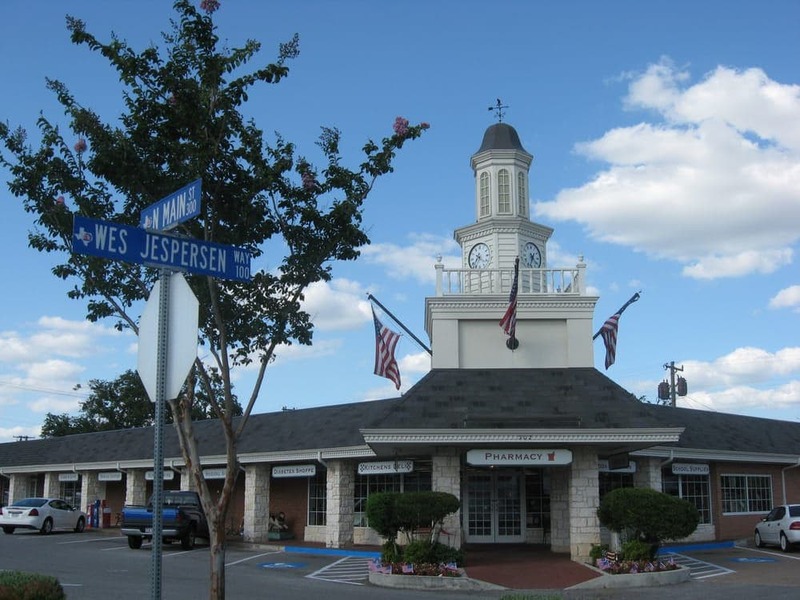 Any Texas city may apply to the Scenic City Certification Program for an objective review of its existing municipal infrastructure ordinances as they relate to the model standards. The assessment is points-based, and every city applicant receives a detailed, scored evaluation that identifies both strengths and areas for improvement. Four cities have earned certification for the first time and nine are re-certifying or upgrading existing certification status, bringing the total number of certified cities across Texas to 75. The Scenic City Certification Program will host its awards reception in conjunction with the Texas Municipal League Conference. This year the conference takes place in Fort Worth and the awards reception is Thursday, October 11, from 5:30 – 7:00 p.m. at the Omni Hotel Fort Worth. The Scenic City Certification Program is the only program of its kind in the United States.